Crowdfund Insiders around the world eagerly await the survey’s findings. 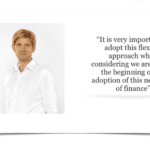 In the mean time, readers may continue to enjoy this enlightening series of interviews with influential European thought leaders and their incisive insight regarding alternative finance. 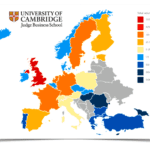 To recap, just in case readers are new to the series, major national and regional crowdfunding associations in France, Germany, Spain, Italy, the Netherlands, the Nordic countries and the UK are participating in this groundbreaking research. 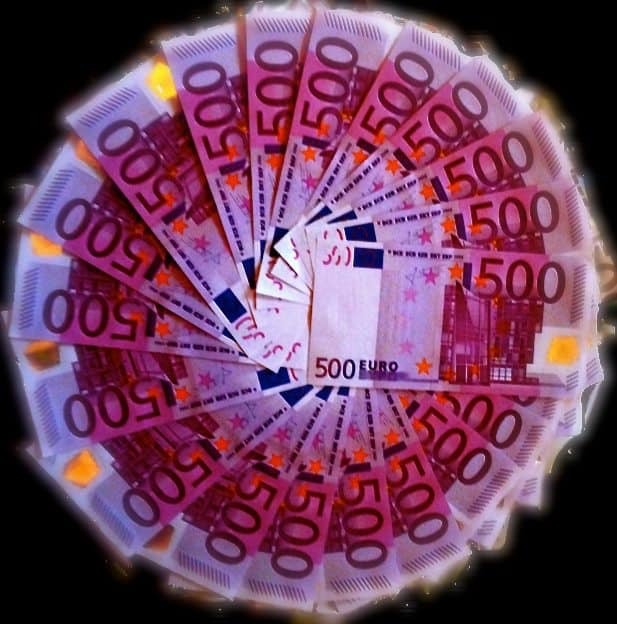 This benchmarking survey is supported by FPF, ANACOFI and AFIP (France), the German Crowdfunding Network, the Spanish Crowdfunding Association, Crowdfunding Hub (Dutch), AISCRIS (Italy), the Nordic Crowdfunding Alliance, the UK Crowdfunding Association, the P2P Finance Association, the European Crowdfunding Network, the European Equity Crowdfunding Association as well as the P2P Banking.com. 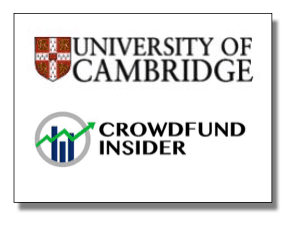 Crowdfund Insider initiated the exclusive interviews with University of Cambridge’s Dr. Mia Gray. The formidable cadre of European crowdfunding trailblazers interviewed thus far includes CrowfundingHub Founder and Executive Board Member of the European Crowdfunding Network, Ronald Kleverlaan; President of the Board of Asociación Española de Crowdfunding Daniel Oliver; Le Crowdfunding author, AFIP and ANACOFI crowdfunding expert Marianne IIZUKA; Coordinator of the German Crowdfunding Network and member of the European Crowdfunding Stakeholder Forum, Karsten Wenzlaff; Executive Director of Peer-to-Peer Finance Association, Sam Ridler; Head of the Nordic Crowdfunding Association, Dr. Rotem Shnoer; Abundance Co-Founder and UKCFA Director Bruce Davis; President of Financement Participatif France and Founder/ CEO of Unilend Nicolas Lesur and most recently, P2P-Banking.com and P2P-Kredite.com Publisher Claus Lehmann. 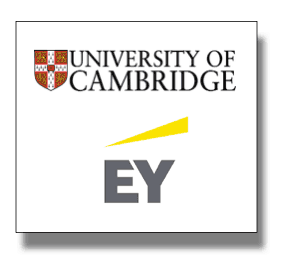 Erin: Why has AISCRIS decided to participate in the Cambridge-EY European Alternative Finance Benchmarking Research? Tommaso: AISCRIS is the Italian Association of Innovation, Research and Development, Consulting Companies. 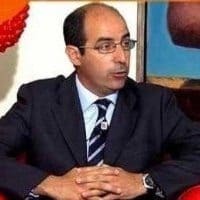 It belongs to CONFINDUSTRIA, Servizi Innovativi e Tecnologici (Federation of Innovative and Technological Services), representing about 17,000 businesses, €117 billion turnover and 600.000 employees. 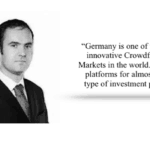 Crowdfunding has been included in the annual program of the Association with specific actions, in particular, in the field of Equity Crowdfunding which is, in our opinion, the most important way to help the innovative companies. After this decision AISCRIS has been included in the European Crowdfunding Stakeholder Forum (ECSF). 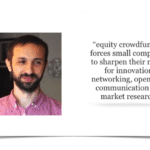 Tommaso: Equity crowdfunding is an innovative option for raising funds and for supporting ideas or projects, but this kind of investment is strictly related to some risks for investors. 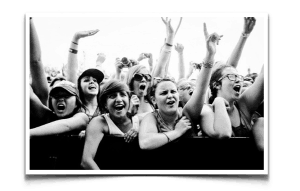 For this reason the possibility of providing money (lending model) outside the traditional banking sector, understandably is, at the moment, growing faster than equity crowdfunding. In the future, the improvements of national regulations and the growth of a new culture will lead equity model toward unexpected results. 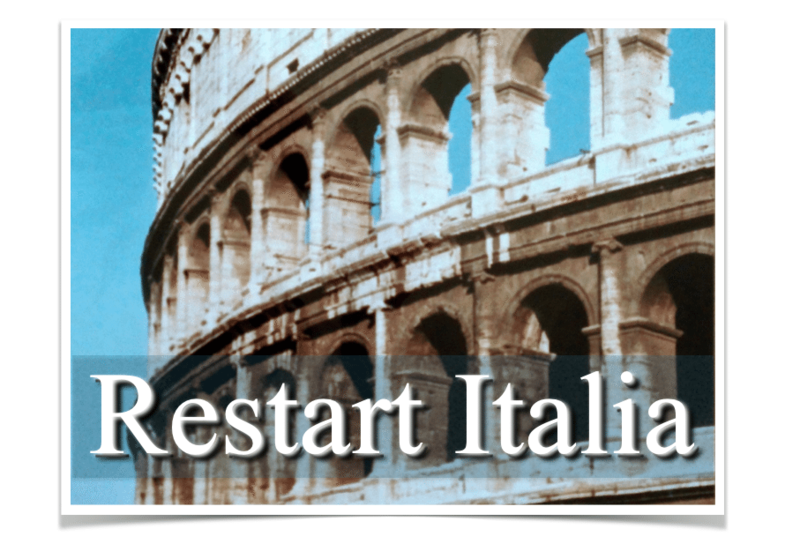 Erin: Following “Restart Italia” at the end of 2012 by a task force of experts for the Minister of Economic Development, the Italian Parliament issued a law on startups including equity crowdfunding that was finally made possible by CONSOB (the Italian Authority on Financial Markets) with the regulation n° 18592 of June 26th, 2013 for raising risk capital by “innovative start-ups” through on-line portals. Has Italy “restarted” during its first year of equity crowdfunding? Tommaso: The Italian market is based on small enterprises that are facing huge problems in obtaining funds from the banks. The situation of newly incorporated companies (start-ups) is not so different. 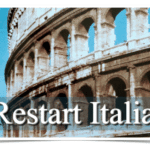 “Restart Italia” is offering a new vision to lead Italian entrepreneurs toward new possibilities of funding and networking. It’s just a matter of time and market, through a slow process, will explode. Italy is on the right track. Tommaso: I totally agree. Italy was the first country that completed the regulations on equity Crowdfunding and our next challenge is the creation of a reliable environment for innovative entrepreneurs. 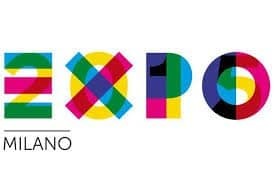 In this direction next Expo represents undoubtedly a great opportunity. Erin: What can the United States learn from Italy and Europe? Tommaso: American law (JOBS Act) has been issued before the Italian law and even before every other European law, but Italian CONSOB acted faster than America’s SEC, issuing the final regulations. So, probably, Italy copied US law, but, in my opinion, made improvements. Italian law is better for its limit of investment ($6,7K vs $1K) and the possibilities for individuals to invest in innovative companies. 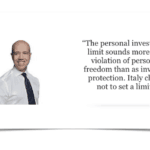 In comparison with the US, in Italy, any foreign company, with a permanent establishment in Italy, can equity crowdfund regardless of the nationality of its shareholders. In general, the US market is more involved than the European market in actions of financial education, but Europe has a great opportunity to change. Erin: How has the Italian government’s approach, both elected and regulatory, acted as a catalyst to propel crowdfunding and P2P? How are regulations evolving? Tommaso: In the near future, the Italian regulation will probably extend equity Crowdfunding to all the SMEs. 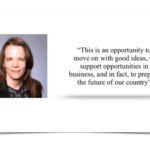 To increase the number of innovative start-ups it is already possible for foreign companies to ask for a special startup visa in order to have a permanent residence in Italy and to launch an equity crowdfunding campaign. 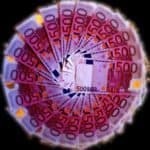 The Italian government is also working for a new vision aiming at a faster investment process. Tommaso: Many women are positively approaching this new sector. In Italy some platforms are managed by women and it is an important achievement. 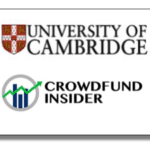 It is also important to point out that many universities are promoting actions to disseminate the culture of crowdfunding. Within the academic team are involved many women and students. 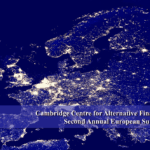 Erin: In order for alternative finance to grow, the Nesta-Cambridge report explicitly notes “the industry needs to continue innovating, educating users and addressing the various concerns consumers and SMEs have about alternative finance.” What will be done in Italy and in Europe to engender such growth further? Tommaso: Every European country is working for the improvements of its national regulations. At the European level, in ECSF (European Crowdfunding Stakeholder Forum) we are working to assist the UE Commission for a new communication (a non legislative paper) useful to face the main issue: the possibility of doing cross-border operations. Platforms operate on the web, necessitating an European and even a global vision in approaching this market. Erin: Who do you identify as the trailblazing this path? Tommaso: In addition to the transnational view, the main issue is education. In Italy, CONSOB (the Italian Securities and Exchange Commission) recently issued an investor education document explaining the most important things to know before investing in innovative startups through portal. It is a best practice to disseminate all over the Europe. 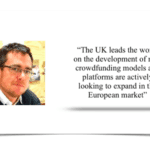 Erin: How do you see crowdfunding evolving in Italy and across Europe? 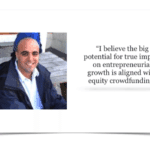 Tommaso: Crowdfunding is a new financial frontier. According to the forecast of the World Bank, by 2025, the global crowdfunding market could be almost two times the size of the global venture capital industry today. This is a great opportunity to create an important breakthrough for global entrepreneurs. This entry was posted in Featured Headlines, Global, Opinion, Politics, Legal & Regulation and tagged aiscris, alternative finance, assiteca crowd, bruce davis, bryan zhang, claus lehmann, confindustria, consob, daniel oliver, dr. rotem shneor, european alternative finance benchmarking survey, european crowdfunding stakeholder forum, ey, italia startup, italy, jobs act, karsten wenzlaff, marco bicocchi pichi, marianne ilzuka, milan expo, nesta-cambridge report, nicolas lasur, peer-to-peer lending, restart italia, ronald kleverlaan, sam ridler, tommaso d’onofrio, university of cambridge. Bookmark the permalink.